The weekly baking of bread was a tradition that was passed down from my husband's mom to me. I only stopped baking bread on Saturdays when the children grew up and moved away. Then I only baked bread once a month or so because Nick liked it so much. I haven't made any homemade bread since Nick passed on. There are so many other recipes for yeast breads that are made from this one recipe that I'll just list them for now. Pizza dough, sandwhich buns, fried bread are a few that come to mind. I'll be using these basic ingredients in several other recipes as we write them up. Bear's mom would make a mixture of something from the 7th clump of dough each week. Sometimes it was homemade pizza for lunch or she would fry up pieces of fried dough. Step 1. 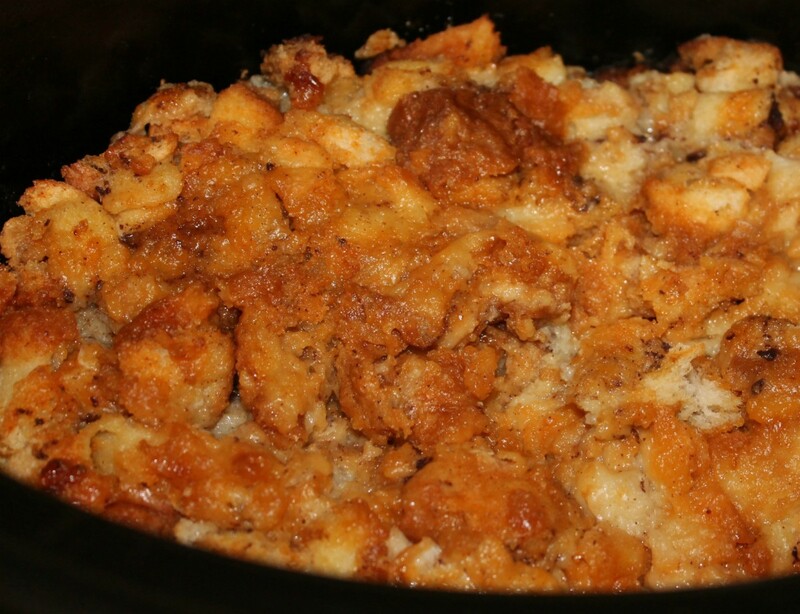 Preheat Oven to 350° Grease 7 loaf pans and set aside. Soften the yeast in your large mixer bowl filled about 3/4's full with lukewarm water. Put all of the dry ingredients into a large aluminum restaurant bowl (substitute your largest bowl because this recipe tends to raise fast and voluminously). Pour the softened yeast and water over the dry ingredients. Add Crisco. Mix well by hand until all of the flour is absorbed and the dough feels smooth. You will add additional flour if the dough feels too moist or additional crisco if the dough feels too dry. Set the bowl in a warm place to raise with an old style linen towel covering the bowl. 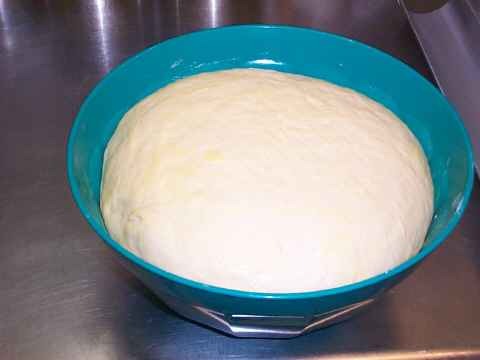 Depending on the type of yeast you used the dough will be raised in approximately 1/2 hour to and hour. 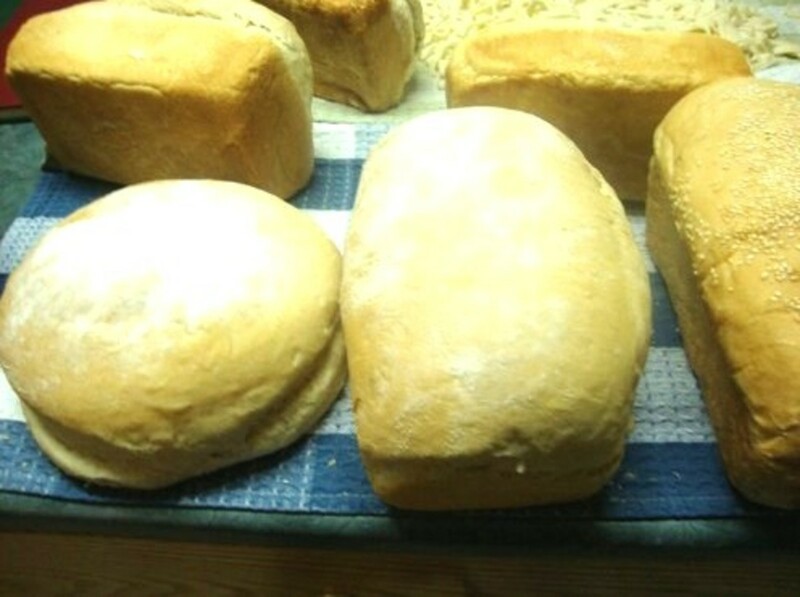 Loaves that are formed using sections of dough. Step 2:Punch down the raised dough and cut into 7 portions. Here is where you can get creative. Nunny always cut each of these portions into 5 and rolled them separately. 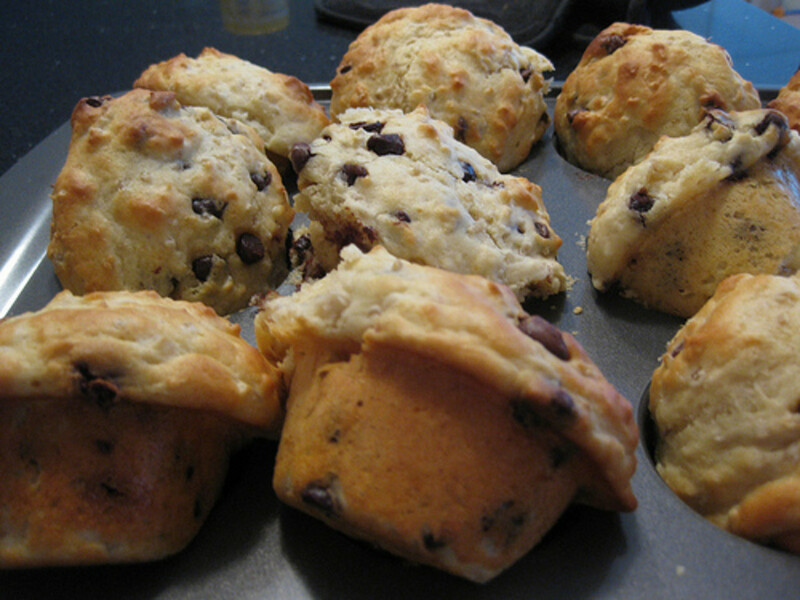 These She placed in the loaf pan so that they raised into a solid loaf like you would clover leaf rolls in a muffin pan. Braided Bread Loaves: Nunny would cut each piece into 3, roll each piece into a strand and then braid the loaf. You can either put the dough in the pan in one piece or do as Nunny did. Your choice. Repeat this for each loaf of bread, cover with the towel and set back to raise. 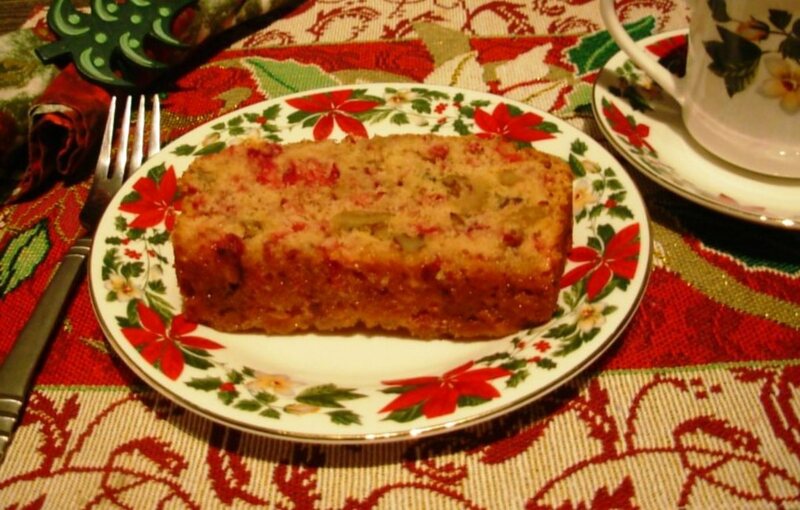 This style of loaf was used for the Easter Bread made with colored Easter Eggs and made from the sweet dough recipe. Step3: Place the raised loaf of bread in the oven to bake at 350°. 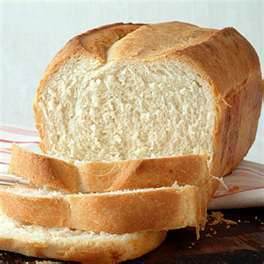 Bread is done when it is golden brown and sounds hollow when knocked on in center of the loaf. Remove bread from pans onto racks to cool. While bread is cooling spread some Crisco onto the entire loaf to keep the bread from drying out. Some prefer to use margarine or butter instead of Crisco. My cousin, Bill, was a professional baker. 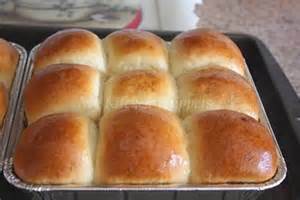 He always made the buns for family communion and graduation parties at his mother's house. I don't profess to make these as well as he did, but I'm still trying. To make sandwich buns, you form each bun by kneading about enough for one section of your bread and then folding the edges under to form the bun. Place each of the buns in a square baking pan so that they have room to double in size as they raise. Bake the buns the same way you bake the loaves of bread. They wont take as long to brown so you need to be watchful for the buns to be just the right shade of brown before taking them out. Be sure to coat the buns with a Crisco to prevent the buns from getting hard.